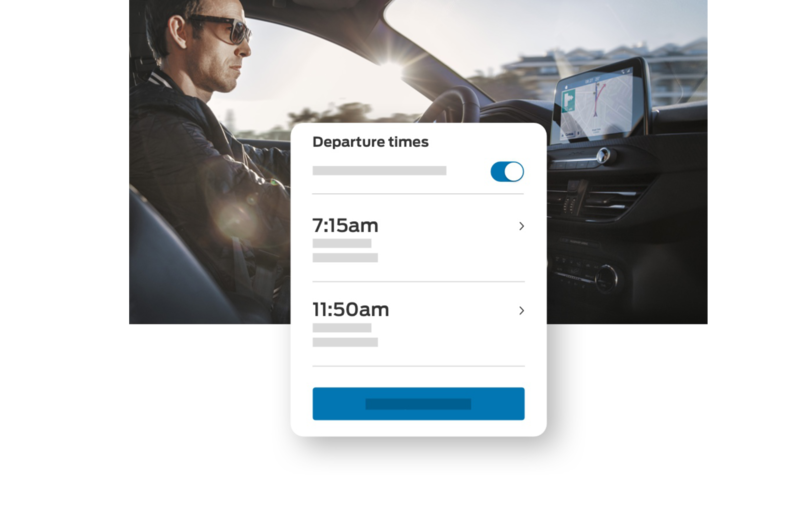 For the first time, you and your Ford can stay seamlessly connected wherever you are. Your Ford in the palm of your hand. 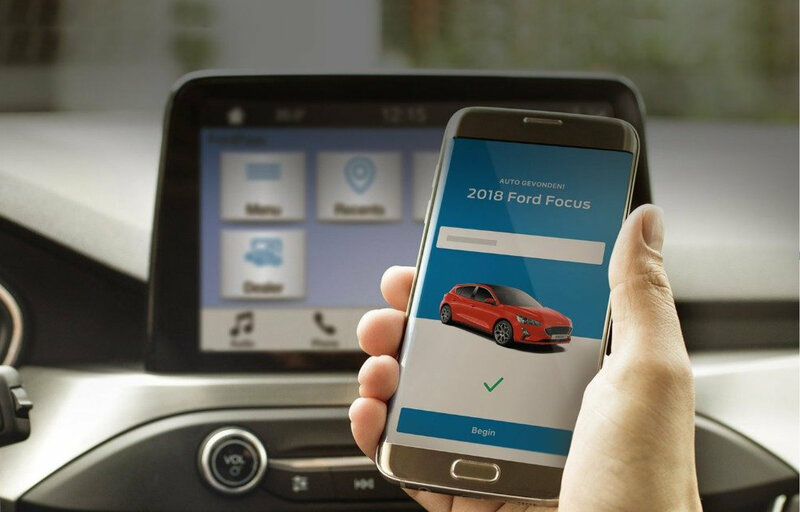 Keep all your Ford's important information in one place. 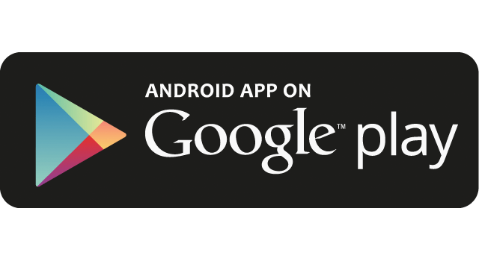 Get to your destination faster with real-time Live Traffic updates. 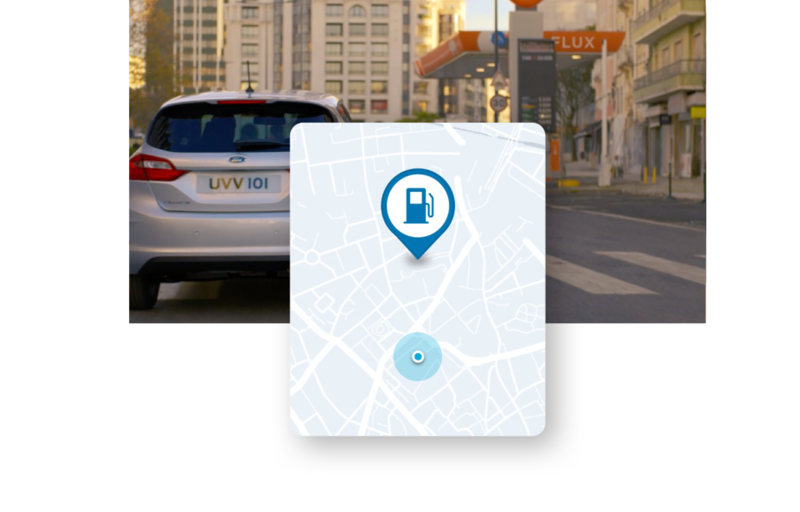 FordPass lets you find petrol conveniently en route. Find things to do instantly. 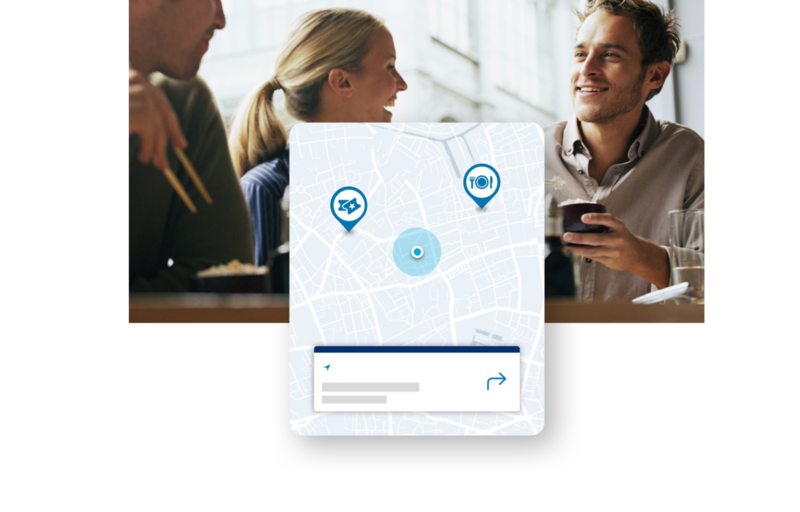 Find and share destinations with your car. Spend less time going round in circles. 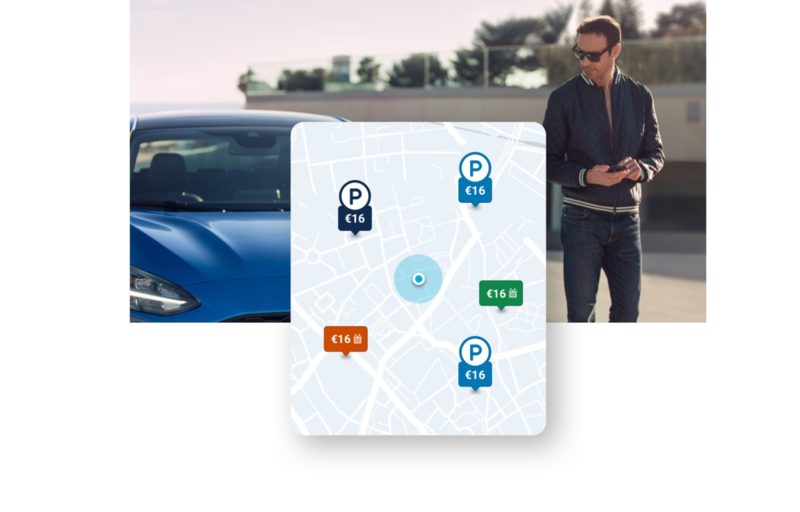 The best parking spots at the best price. Stay on track with us. FordPass Guides are always ready to give mobility advice when needed. Explore the self help articles on AskFord. Use the Chat feature and we will quickly reply. One-touch dial will allow you to speak to someone directly. 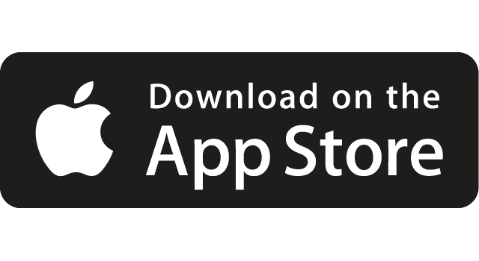 Want to download FordPass app? Imagery and information shown throughout this website may not reflect latest ROI specifications, colours may vary, options and/or accessories may be featured at additional cost and locations and vehicles used may be outside of the ROI. Ford policy is one of continuous product development. The right is reserved to change specifications, colours of the models and items illustrated and described on this website at any time. [†]This is the recommended retail price for the model shown excludes; optional extras, promotions, delivery and dealer related charges. 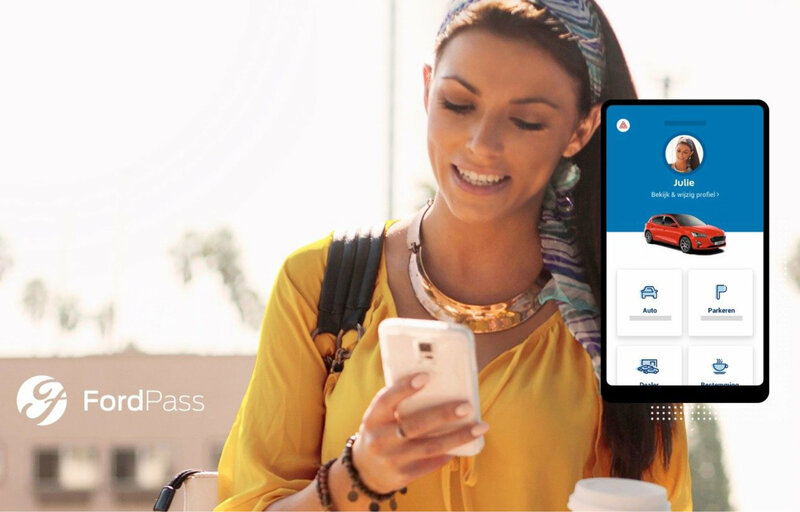 [‡]FordPass Connect is an optional extra. The on-board modem will be connected at the time of vehicle delivery. You may choose to opt in/opt out of certain data sharing. The technology will be made available in selected markets in 2018, with the remaining markets following through 2019. [§]Screen appearance may vary. 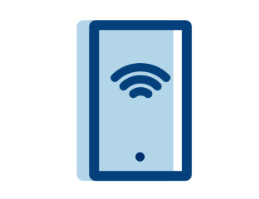 Depending on your device, you’ll need to connect to SYNC 3 via a USB cable for iOS models or via Bluetooth® for Android devices. You can use Live Traffic in those vehicles equipped with SYNC 3 and satellite navigation. These include: Focus, C-MAX and Grand C-MAX (built after September 2016); Kuga, Transit Connect, Ranger (built after October 2016); Mondeo, S-MAX, Galaxy, All-New Fiesta (built after 15th May 2017), Mustang (built after 1st March 2017) and Edge (built after 15th March 2017).